These truths are important to point out time and time again because no one should be under the delusion that America, Iran, and Israel are led by liberators. Demons run these countries. If it wasn't for the machinations of the shadow CIA, the Ayatollahs would not be in power in Iran today. That is a historical fact, not an opinion. But the lie of the Islamic Revolution is just one lie among many in the history of the 20th century. 9/11, a consequence of the events of the late 20th century, is another big lie. Add to that deception the lie about the official death of bin Laden. America's story about the Pearl Harbor attack and its reasons for its entry into World War II was also a lie. The Gulf of Tonkin was another lie that enabled psychopathic American leaders to justify a war against an innocent country. And let's not forget the Holocaust, which is the biggest lie of the modern age that has been cynically used by the tyrants in Israel to justify their murderous reign and oppression of the Palestinians. All these lies must be dealt with psychologically and spiritually. Americans must confront the lie of 9/11, Pearl Harbor, the Gulf of Tonkin, and the circumstances surrounding the official death of bin Laden. Iranians must confront the lie of the Islamic Revolution and the Ayatollahs' secret relationship with Western intelligence agencies going back to the early 1950s, and perhaps even earlier. Israelis must confront the lie of the Holocaust, 9/11, and other lies that their leaders use to brainwash and scare them. What we must remember is that leaders lie for evil reasons. American, Iranian, and Israeli leaders have betrayed their peoples and nations, and fed them lies. This is a truth that will be recorded by historians. These regimes will be remembered by future generations as Hitler's regime is remembered today by Germans. What is getting lost in talks of reconciliation between America and the Islamic Republic is that both sides have worked closely with each other behind the scenes since before Khomeini declared that he would create an Islamic Republic on the spiritual ruins of the monarchy. 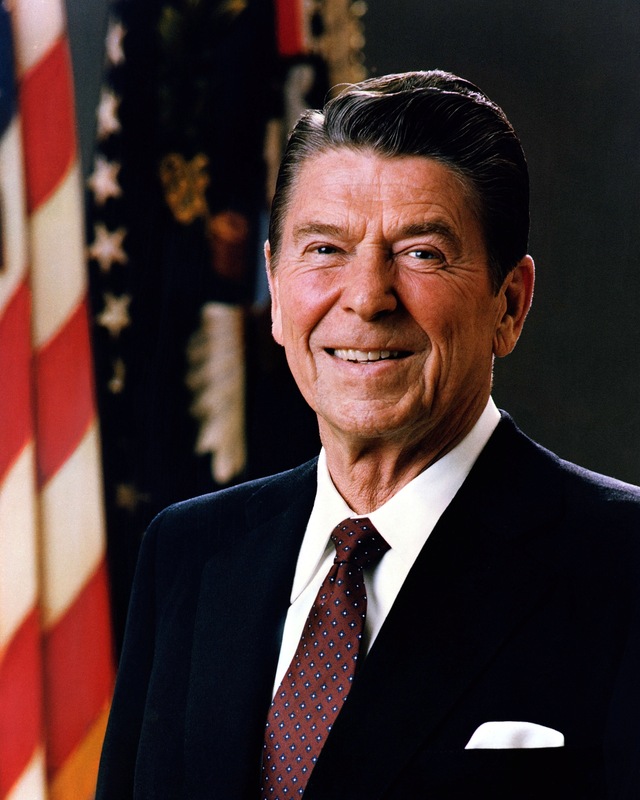 Their history is very long and complicated, and the Iran-Contra scandal is just one episode. What can't be denied is that both leaderships are responsible for the political preservation of each other. In the case of the Islamic Republic, this truth reaches deeper, to its political foundations. It was the shadow CIA's plot to overthrow the Shah and take American hostages to humiliate President Carter and bring George H. W. Bush to power that sealed the political legitimacy of the Islamic Republic. So, don't think for a minute that the leaders of America and Iran have just begun talking to each other. The highly publicized phone call between President Obama and newly elected President Rouhani was the first contact between the two leaderships according to official history. The real history is much different. I wouldn't be surprised if the demons who run both countries talk on the phone every other day. A Rigged Revolution: How The Shadow CIA-MI6 Network Put Khomeini And Militant Islamists in Power. An Epic Deception: America's Overthrow of The Shah And The Secret Quest For A One World Government. The British And U.S. 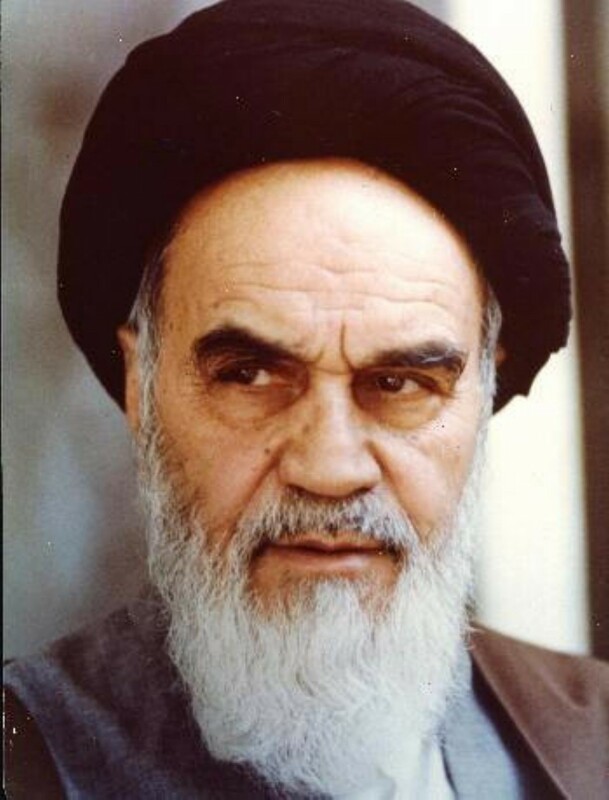 Governments Installed Khomeini Into Power In 1979. Hostage To False Flag Terror: The Link Between The October Surprise And The September Surprise. Why The West Created The Islamic Republic of Iran, And Why It Wants To Destroy It Now. The Shadow CIA: A State Within A State Within A State. The Shadow CIA Was Instrumental In The Taking of American Hostages In Iran.